Thanks to Star Wars video games, we know what it’s like to be a Jedi or a Sith. We know what it’s like to be a pilot for both sides of the Galactic Civil War. We know what it’s like to be an elite clone trooper blasting battle droids or an Imperial that defects to the Rebellion. That’s their magic — making us part of the galaxy far, far away in ways we didn’t think possible. 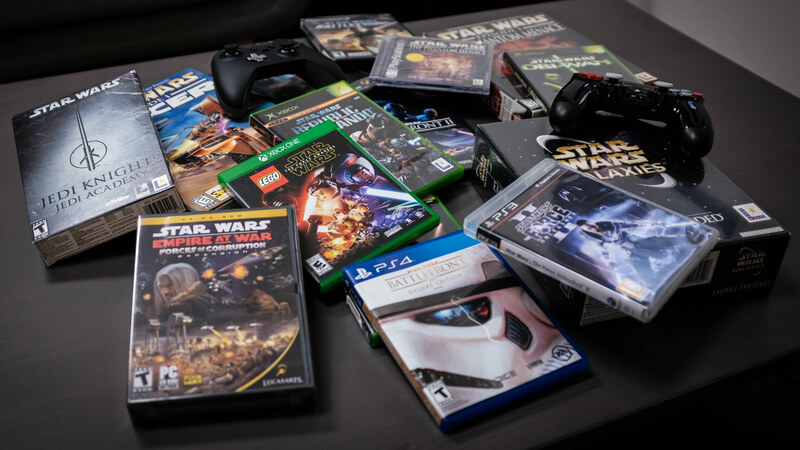 In celebration of National Video Games Day, StarWars.com asked members of the Lucasfilm Games Team to name their favorite Star Wars games and gaming moments, from any era, any console, or any emerging form. The responses are proof that those who work on Star Wars video games are fans just as much as any of us, with titles old and new inspiring their careers and lives. Whether it was stepping into the cockpit in Star Wars: Rogue Squadron or channeling a legend in Star Wars: Obi-Wan, each member of the team has a favorite memory as unique as they are.